The Android Q is the next major version of Android operating system and we already came through a report which suggested the new features which are the developers of the world’s most favourite operating system working on to bring it into the reality. Well, today we got new information which says that the new operating system will allow more ways for the carriers to look smartphones or Android devices which have the ability to give SIM card facility. So, without wasting any time let’s dive into the article to check out more about the same. 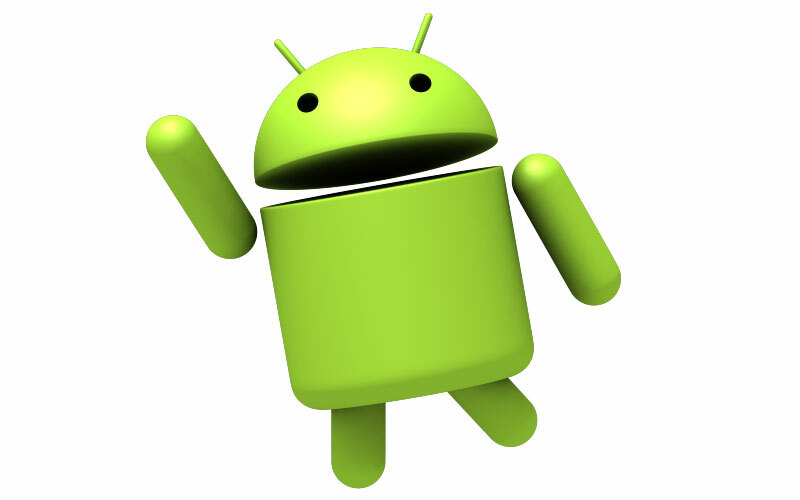 The Android’s Gerrit source code management suggests that the upcoming Android Q will allow carriers to lock a device in more than one way. Titled ‘Carrier restriction enhancements for Android Q’, the commits suggest that carriers will be able to create a database of other telecom operators whose SIM card can function on a device and the new feature will be applicable to both single SIM as well as dual SIM devices. Well, this is an unwelcome surprise and we have to wait more to know what actually going to happen we are still far away from the official announcement of the next version of the Android operating system. We would love to hear your thoughts in the comments section below and we recommend you to stay tuned with us for the latest updates at your fingertips.